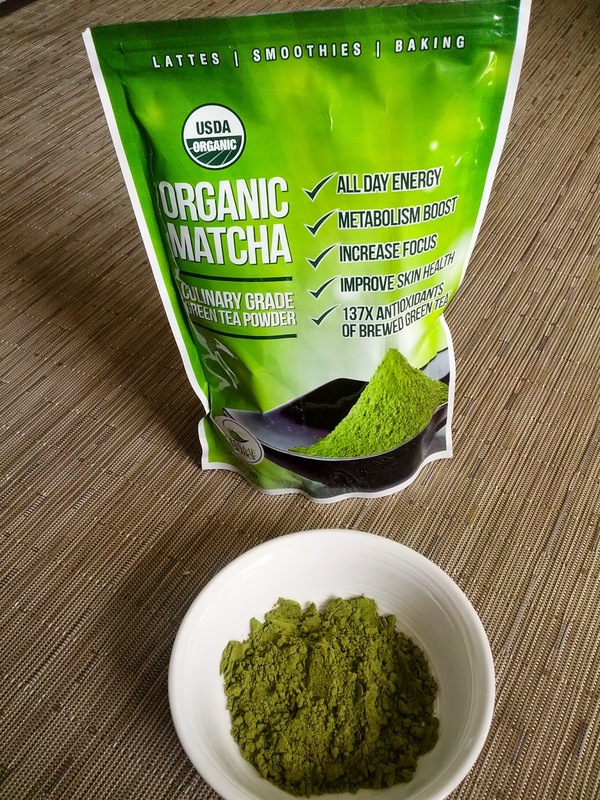 I was approached by Kiss Me Organics ("KMO") to review their Organic Matcha and of course, I happily accepted. 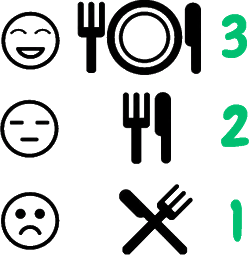 KMO actually provides a free e-guide of recipes w every purchase of their Organic Matcha, and despite the options of smoothies and pizza, baked goods, etc. in the guide that had pre-measured portions w instructions, I decided to go the unchartered route and made whipped cream with it, and drank it straight up for the 'undiluted' experience. 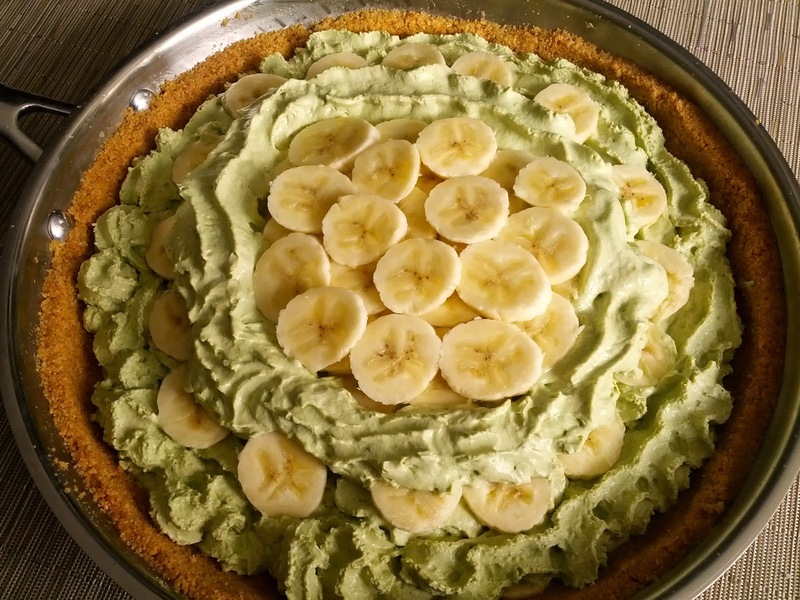 Final Verdict: From the strength of the matcha flavor in the whip, I can foresee that adding this particular ingredient to other methods of cooking, eg baking or making smoothies as advertised, would produce sufficient matcha flavor to the final creations. Also, to be fair, KMO advertises this product as "Culinary Grade" meaning that it's actually made for baking / cooking. 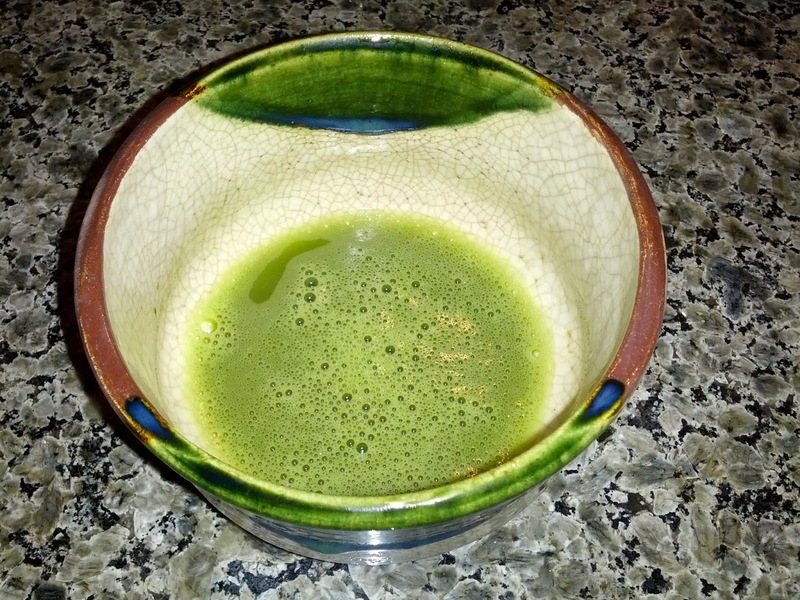 However, to drink this product straight up, Japanese style (the true test of quality matcha), Organic Matcha needs some tweaking.